Our corporate and community partners are helping to expand our reach and impact in amazing ways. They contribute their expertise and energy through ongoing programs and annual events to make a difference for people in their own communities and across Canada whose lives are touched by Alzheimer’s disease. Research shows that a healthy lifestyle can not only help to reduce our risk of dementia and other chronic diseases, but may also improve quality of life, slow the progression of the disease and improve capacity to manage some of the challenges of the disease. 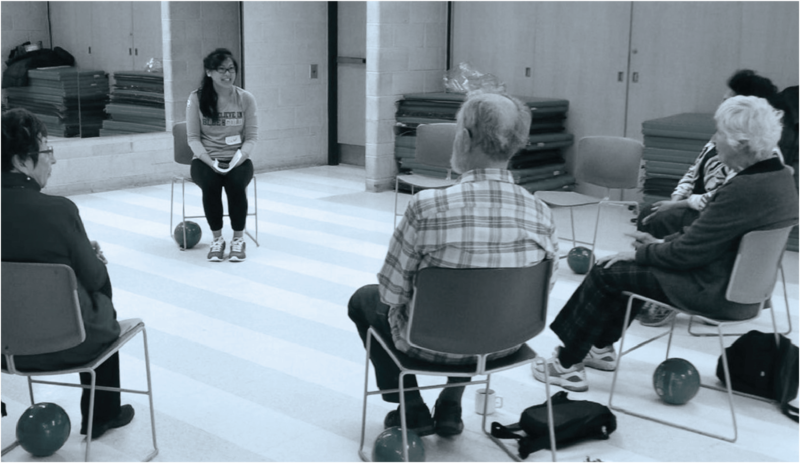 That’s the thinking behind the Alzheimer Society’s Minds in Motion® program, a physical activity and cognitive stimulation program for people in the early to middle stages of dementia and their caregivers. First developed by the Alzheimer Society of BC in 2009, the program, which is currently available in 16 locations, has expanded to 12 additional pilot sites across Canada with more in the planning stages—thanks to support from the Canadian Centre for Aging & Brain Health Innovation’s Industry Innovation and Partnership Program. Throughout the eight-week program, participants are led through a series of simple exercises that focus on flexibility, strength and balance, with some fun and challenging activities thrown in such as Zumba or dancing. Brain games, trivia, visual arts, creative storytelling and a host of other activities make up the cognitive portion of the program. For people with dementia, there are multiple benefits of Minds in Motion: improved balance and mobility, sharpened mental functioning, increased confidence and a sense of social inclusion. In fact, many participants choose to seek out additional exercise and community programs beyond their weekly Minds in Motion class. For caregivers, it’s an opportunity to focus on their own health and wellbeing, all while having fun with the person they care for. And at one site, 90 per cent of staff and volunteers at the recreation centre hosting the program reported an increase in their knowledge and understanding of older adults and/ or dementia. More than 90 per cent of the planned gifts we receive at the Alzheimer Society of Canada are from wills and bequests. Our partnership with RBC Wealth Management’s Estate & Trust Services team began in 2016 and focuses on helping us ensure that our online resources for Canadians who are interested in making a planned gift to the Alzheimer Society in this way are clear and supportive. Our RBC partners have also helped us educate our community members about the opportunities for legacy and planned giving to the Society. Visit our Gift in your Will page to explore our resources, which include blog posts and videos with legacy donors as well as estate and trust experts on why and how to incorporate a planned gift into your will. 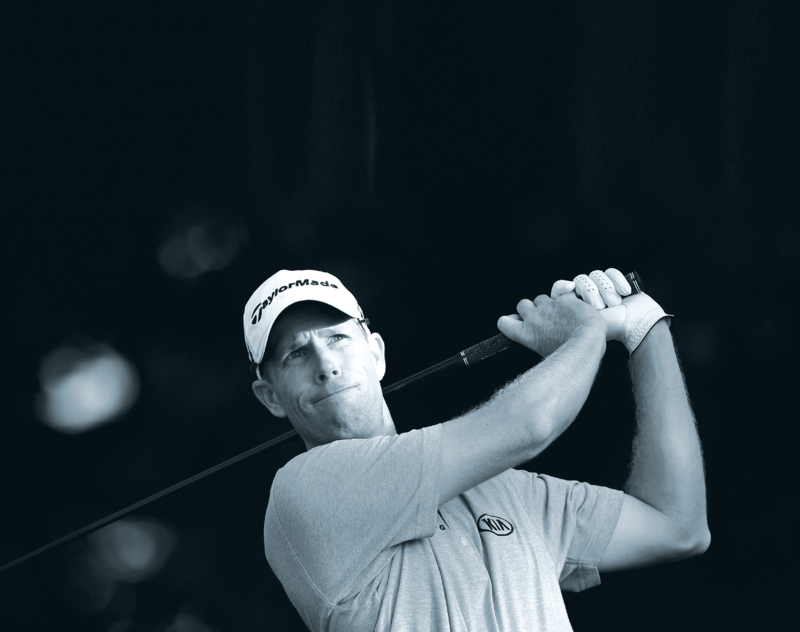 After losing two close family members to Alzheimer’s disease, PGA Tour golfer David Hearn and his wife, Heather, were driven to help others who are affected by the disease. Founded in 2015, The David Hearn Foundation’s central focus is to support the Alzheimer Society of Canada in increasing awareness, improving care for those in need and enhancing quality of life for those affected by Alzheimer’s disease, while also empowering Canadians to act and create positive change. 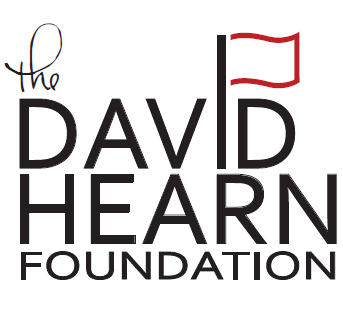 In July 2017, The Foundation hosted the sixth annual David Hearn Foundation Golf Classic, raising more than $130,000 to support the work of the Alzheimer Society of Canada and the Alzheimer Society of Brant, Haldimand Norfolk, Hamilton Halton. To date, the Hearn Classic has raised more than $500,000 to help Canadians living with Alzheimer’s disease and the people who care for them. In July 2017, Extendicare Assist, the management and consulting division of Extendicare Inc., hosted its sixth annual Charity Golf Classic in Ottawa to benefit the Alzheimer Society of Canada. The tournament has raised more than $600,000 to date—$127,000 in 2017. Extendicare’s contributions have been used to create a Relational Caring Learning Series to improve the quality of care and life for Canadians living with Alzheimer’s disease and other dementias in long-term care homes. Relational caring, or person-centred care, is a model of care based on relationships of respect, trust, compassion and empathy between those who work in long-term care, residents with dementia, their caregivers and families. The Relational Caring Learning Series is an important component of our ongoing work to drive a much-needed culture change toward person-centred care. Learn more about our culture change initiative. People with dementia who come out to their family and friends with this disclosure are my everyday heroes. If one person is enlightened about dementia, it is passed on to the community and we are all the better for it. The national Walk for Alzheimer’s (newly branded as the Investors Group Walk for Alzheimer’s in April 2018), is Canada’s biggest fundraiser for Alzheimer’s disease and other dementias. Each year, enthusiastic walkers come together for a common goal: to raise vital funds for local Alzheimer Society programs and services, which will help individuals and families living with Alzheimer’s disease and other forms of dementia. More than 25,000 participants in more than 250 walks raised over $4.9 million in communities across Canada in 2017. 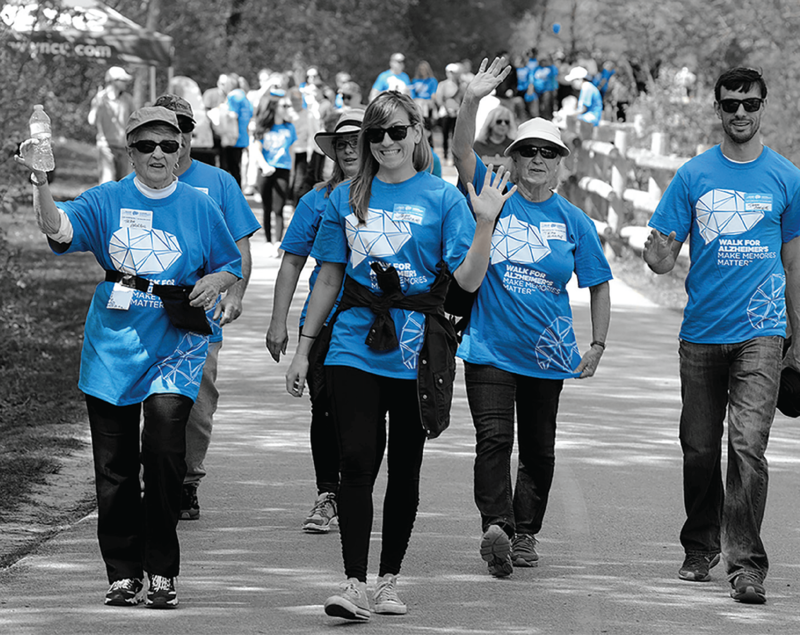 To learn more and sign up for the Investors Group Walk for Alzheimer’s in your community, visit walkforalzheimers.ca. In 2017, 2,000 Coffee Break events were held in communities across Canada, raising $600,000—money that directly benefits programs and services offered by local Alzheimer Societies. Our longest-running fundraiser, Coffee Break has grown from a grassroots initiative to a community celebration of friends, families and neighbours who gather together at public venues to donate funds in exchange of a cup of coffee and show their support for those living with or caring for someone with dementia. Thank you to Melitta, our in-kind sponsor, for making this year’s event a success. 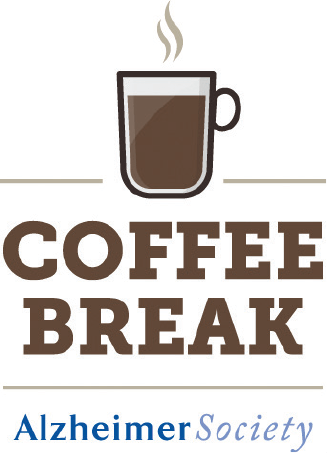 Find out more about Coffee Break.